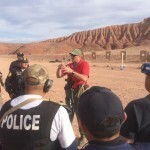 We are located in the Denver, CO area and hold police officer, SWAT, military and civilian training courses all over the country for groups and individuals. We travel all over the US to teach our law enforcement and school faculty trainings. Our instructors are well experienced and bring real-life knowledge from being right there in the center of it all to you. Founded in 2007, we hold real life experience from crisis situations as first responder law enforcement officers. 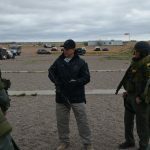 Today’s environment is ever changing and with an increase in public violent active shooter situations, a new level of training is required for law enforcement of all types as well as civilians to make survival a reality. Our courses are tailored to our students, be it law enforcement or school teachers or corporations. We can customize our classes for your specific needs as well. 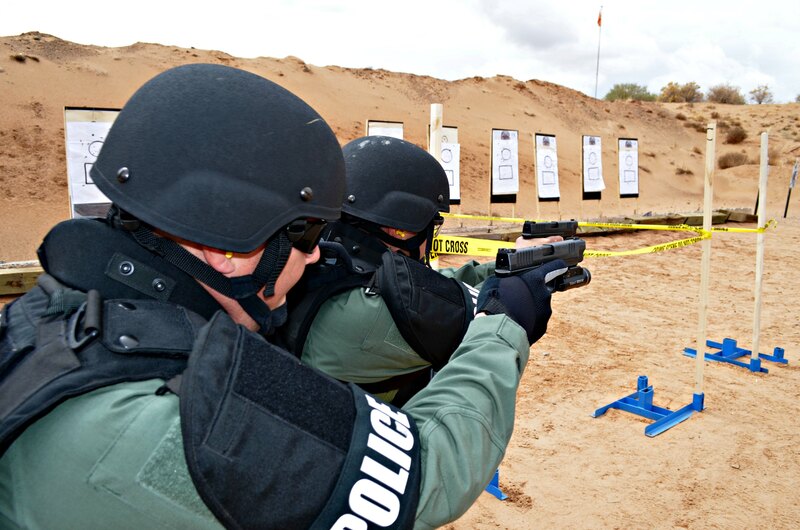 As far as law enforcement, our curriculum is constantly evolving and we train all types of departments. From large budget operations to small county departments, we can come to you and train your team to be ready and prepared for the worst of the worst today’s crisis situations demand. Additionally we do offer courses for CCW concealed carry permits and tactical pistol use, locally in Denver. We welcome you to contact us with any questions and you can also find us active on social media including Facebook, Twitter and Instagram.